Talented portrait photographer Craig Beckta, of Halifax, Nova Scotia, discusses the details and features of the 10″ x 24″ Rapid Box Strip modifier in this latest Westcott Lighting review. 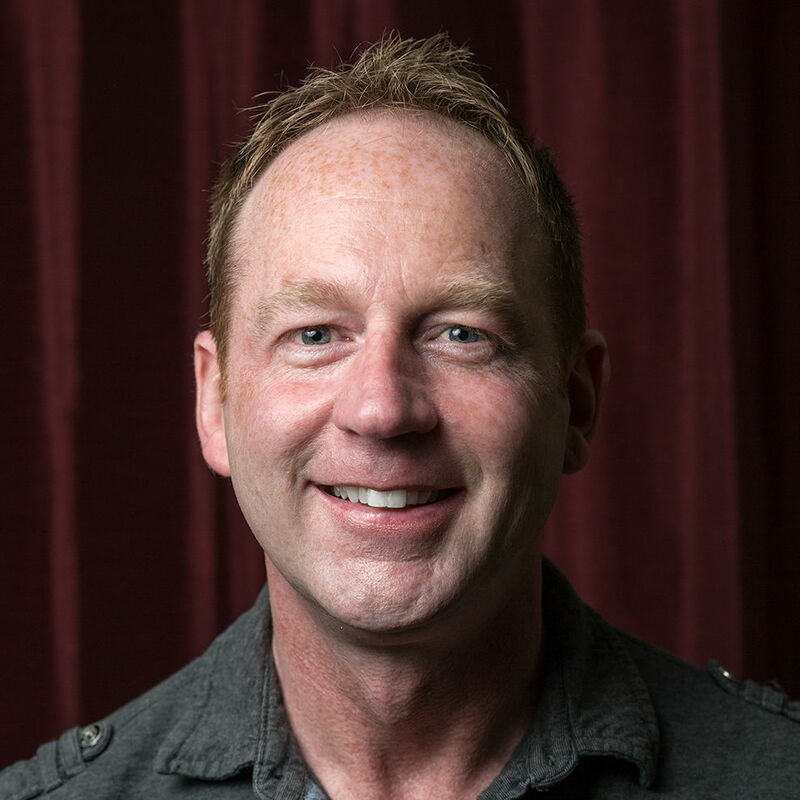 Craig uses the 26″ Rapid Box Octa as his main light (results in the first image below) and then adds the Rapid Box Strip to gain dimension and fill in shadows in his portraiture (results in the second image below). 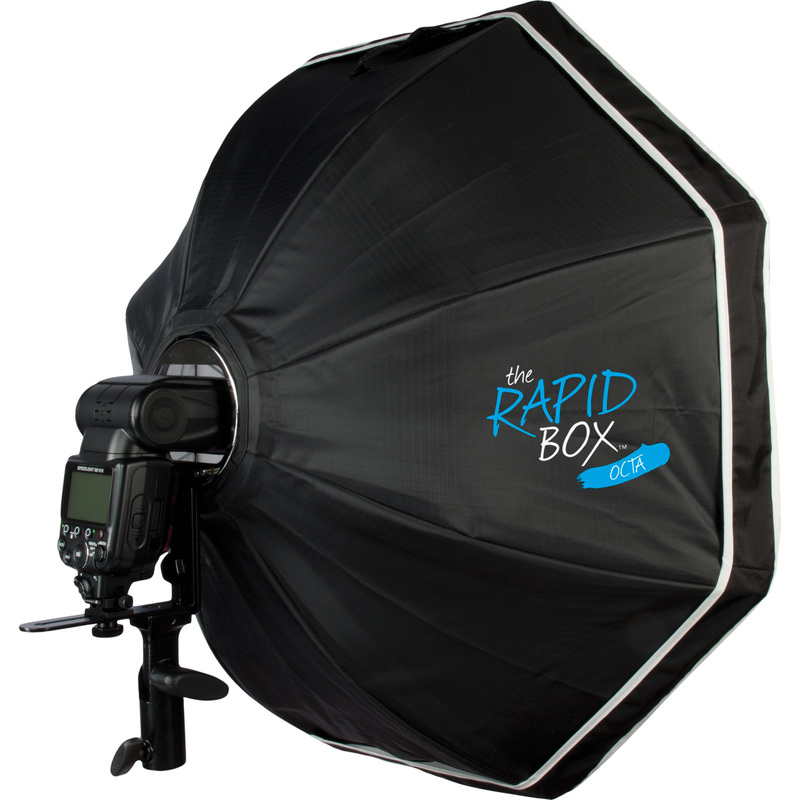 The entire Rapid Box series are innovative off-camera flash modifiers constructed on an umbrella-style frame. This framework allows for effortless setup; with a simple push on the center bracket, each Rapid Box assembles and are ready for mounting. Constructed with solid aluminum, these modifiers are lightweight, yet durable: essential features for on-the-go photographers. The Rapid Box’s interior is designed with a highly-reflective silver fabric for superior output. The 26″ Rapid Box Octa and the Rapid Box Strip are manufactured with another innovative feature: a fully adjustable cold shoe bracket located on the rear of the modifier. This bracket is compatible with virtually all speedlites and it’s exterior location allows for line-of-sight radio triggering. This bracket eliminates the need for excess mounting accessories and includes a built-in tilter bracket for exact positioning. 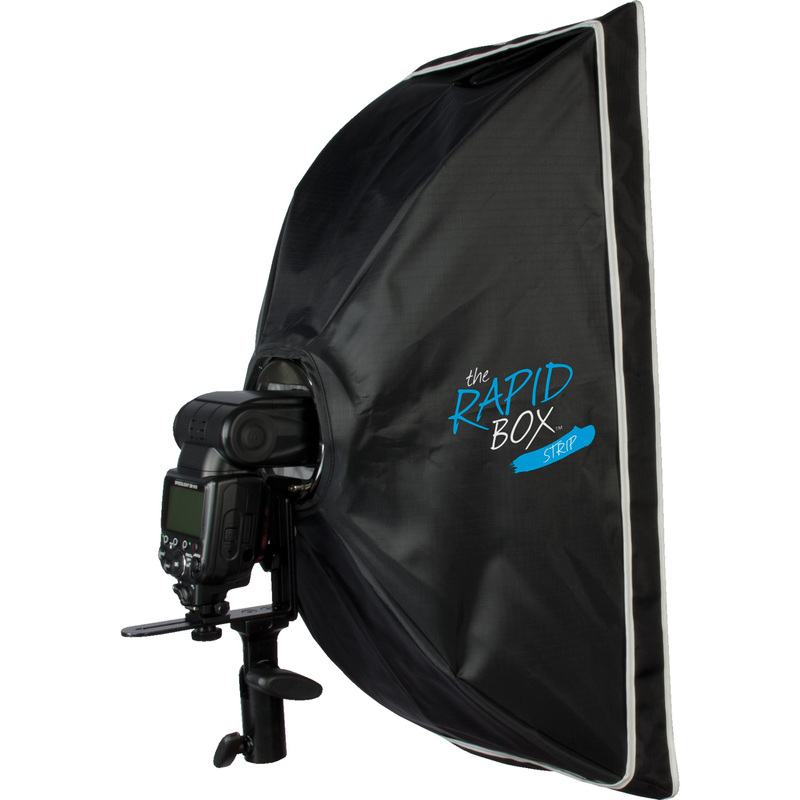 A diffusion panel and modern carry case come standard with each Rapid Box. 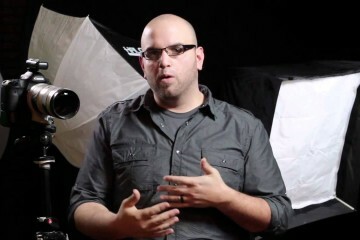 Craig’s photographs below show use of the Rapid Box with and without the diffusion panel, creating specular and soft lighting.